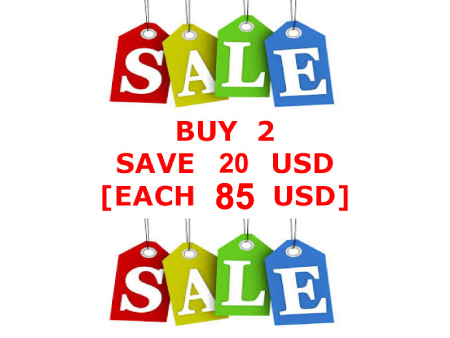 [ Buy 2 Save $20 ] Buy Online 2 Leather Pouffe Pouf Puff Footstool Ottoman Save 20 USD! 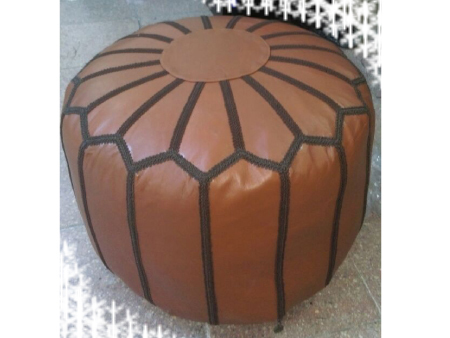 Each Leather Pouffe Pouf Puff Footstool Ottoman is 85 USD When You Buy 2 Leather Pouffe at Once! You can order online BOTH leather poufs in DIFFERENT COLOURS or the same! When we ship your footstool we will let you know and we will send you UPS TRACKING NUMBER to follow status of your packet online! 100% SATISFACTION GUARANTEED! In the case of ANY DISSATISFACTION ; SHIP FOOTSTOOL BACK to us. You will GET YOUR MONEY BACK including RETURN SHIPPING FEE! 100% HANDMADE in TURKEY. 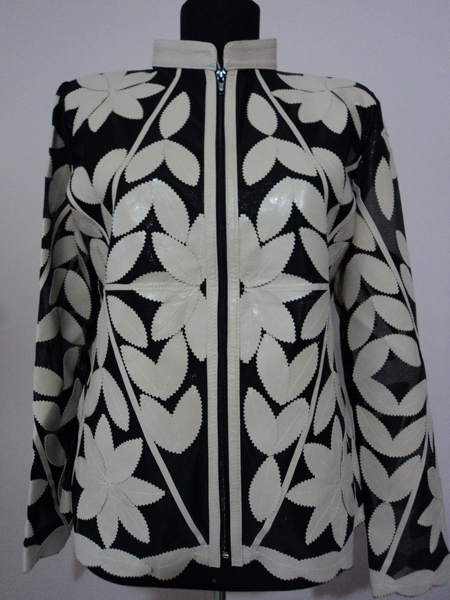 100% Genuine Soft Best part of TURKISH LAMB LEATHER! This special painting technic provides UNSCRATCHABLE & WATER RESISTANT LEATHER POUFFES !!! Our leather is almost unscratchable! 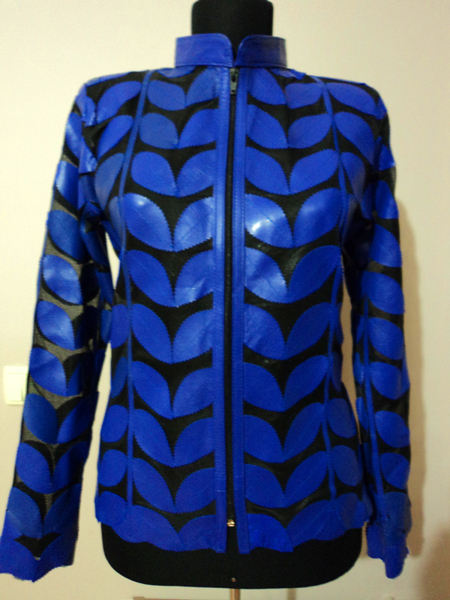 Because paint is all inside of leather and all through the thickness of leather from top to the bottom. So when our leather is scratched you can not see a different colour beneath the surface of leather. And this makes scratches not markable! That is why scratches on our leather footstools are almost unvisible. So don't worry about scratches , just enjoy your pouffe. The elbows of your leather jackets are faded or damaged! By high pressure and friction in many ordinary leather jackets elbows are the fisrt part which color deformation of leather starts! High pressure and friction are not a danger for our leather poufs and this damage will not occur on our leather. Our leather is water resistant! Because paint is all inside of leather and all through the thickness of leather from top to the bottom. So all the pores of leather are closed & filled by paint as a result of turkish bath painting. That is why water just slides over our leather and can not get into the leather. Except for a lot of water contact we can say that our leather pouffes are water proof! For water the only way to get into the jacket is the stitches! To prevent this you can use water proof sprays which are used for leather shoes and boots. 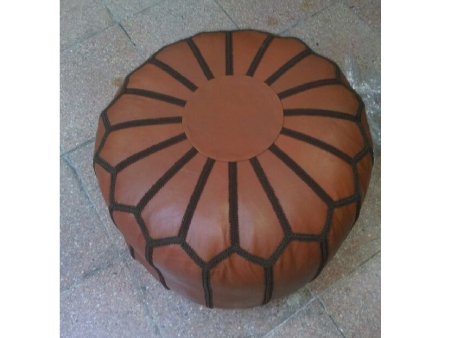 So by water proof sprays you can make our leather pouffes 100% water proof !! !